This 3 bedroom, 1 1/2 bath tri-level home is located in Cumberland Gap, just minutes from downtown. Home sits on over 9 acres, giving you all the privacy you could want or the potential for development which is unprecedented. Don't let this opporturnity pass. Take a look at it today. SchoolsClick map icons below to view information for schools near 598 Tiprell Rd Cumberland Gap, TN 37724. Listing provided courtesy of Coldwell Banker Bisceglia Real. Home for sale at 598 Tiprell Rd Cumberland Gap, TN 37724. Description: The home at 598 Tiprell Rd Cumberland Gap, TN 37724 with the MLS Number 1069520 is currently listed at $163,900 and has been on the Cumberland Gap market for 72 days. 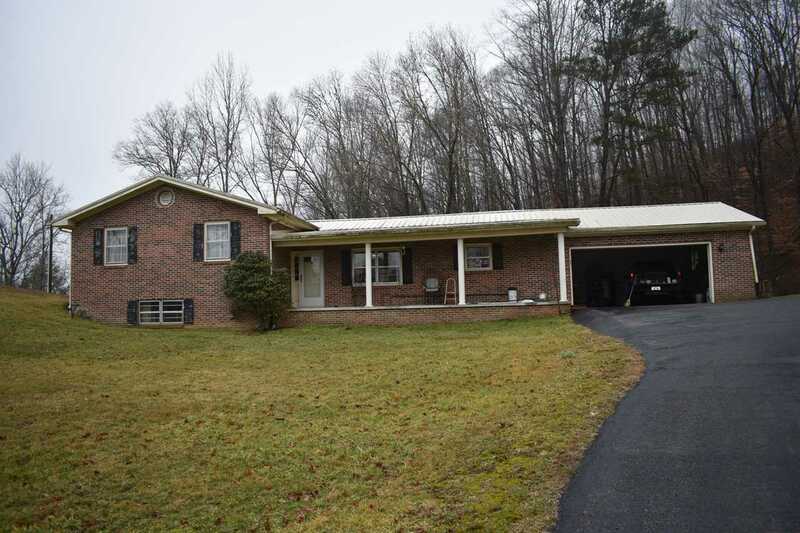 You are viewing the MLS property details of the home for sale at 598 Tiprell Rd Cumberland Gap, TN 37724, which includes 3 bedrooms, 3 bathrooms and has approximately 1575 sq.ft. of living area.